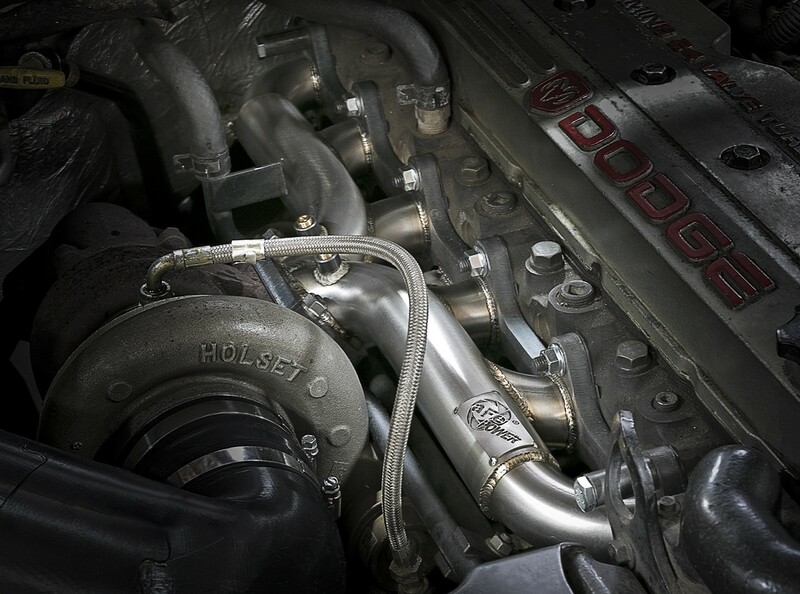 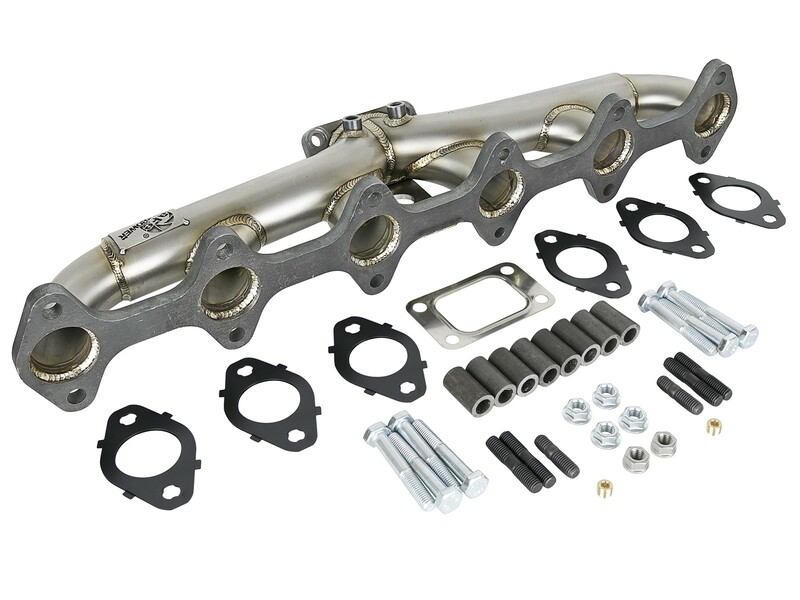 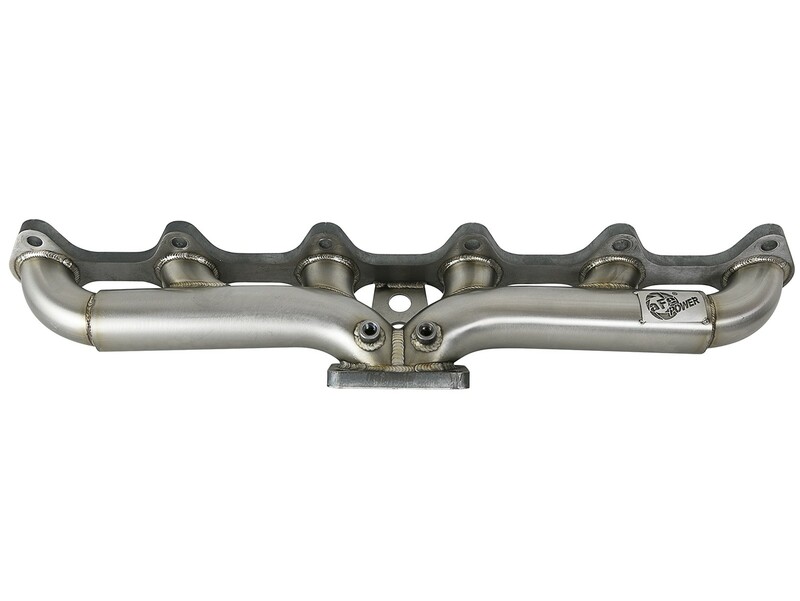 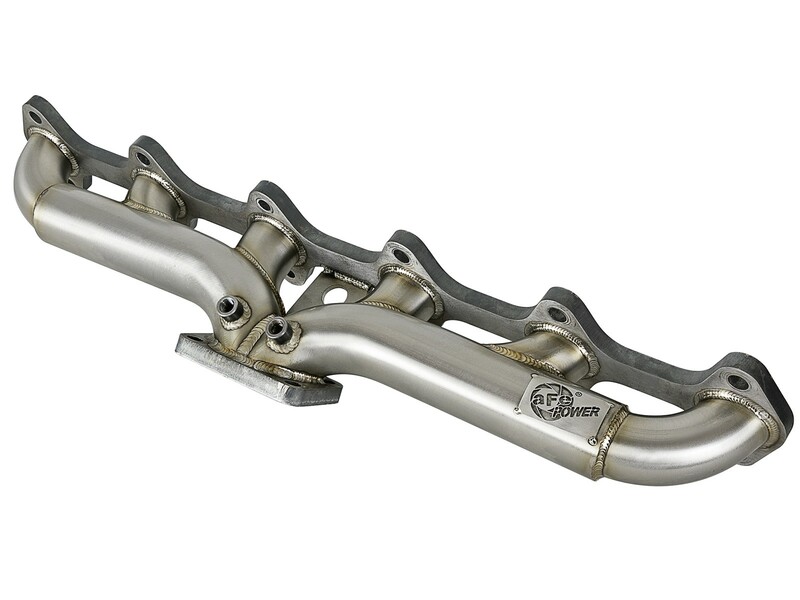 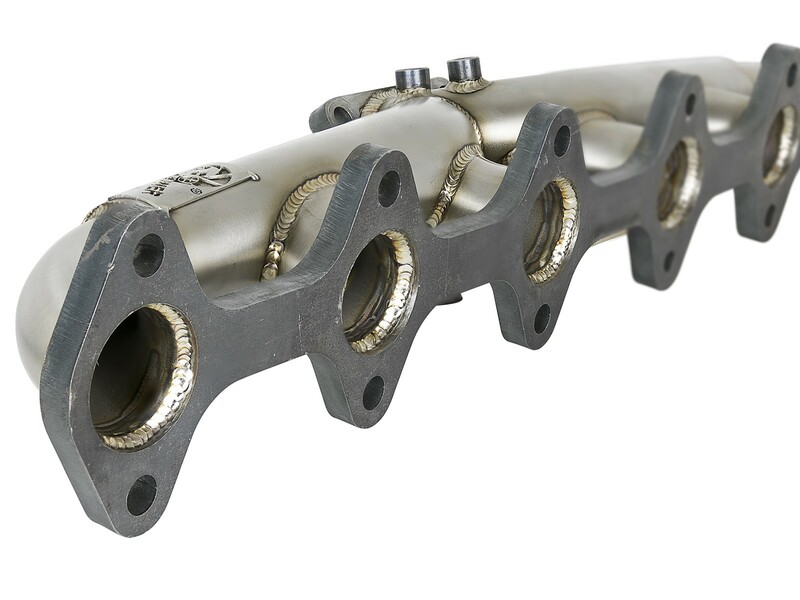 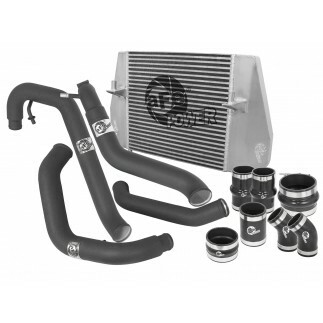 Unleash torque and horsepower with this Twisted Steel series header for your 24 valve Cummins. 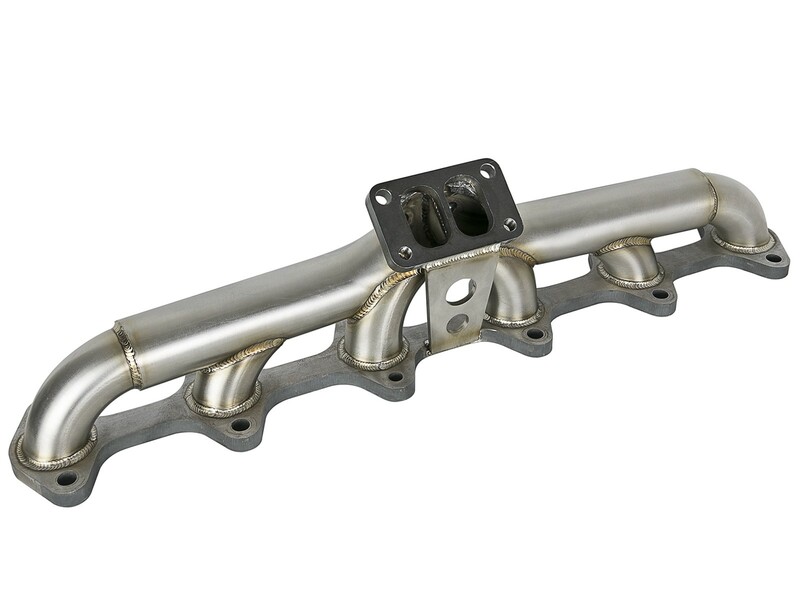 1-3/4" head pipes stepped to 2" mandrel bent 304 stainless steel tubing and a 1/2" laser cut T3 divided flange builds quicker turbo boost, improves throttle response and overall performance. 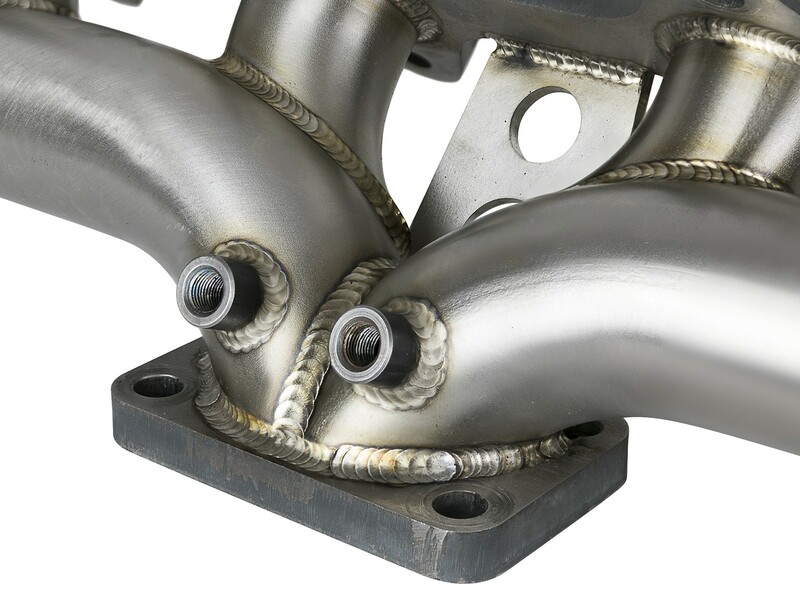 TIG welded for strength and durability, this system is equipped with 1/8” EGT ports for auxiliary equipment. 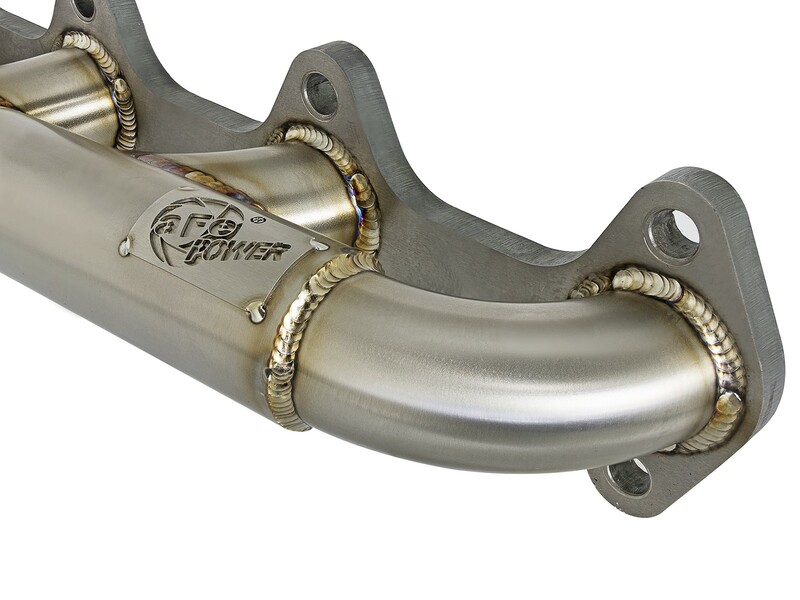 100% TIG-Welded by certified craftsmen provides the strongest welds reducing stress cracks for race proven strength and durability. 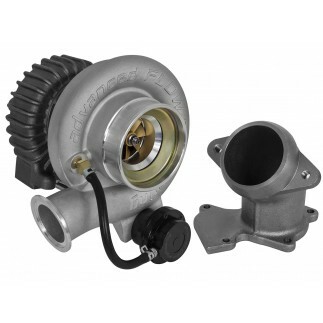 This system utilizes a divided T3 flange that allows for a increase exhaust velocity, turbo spool, and boost. 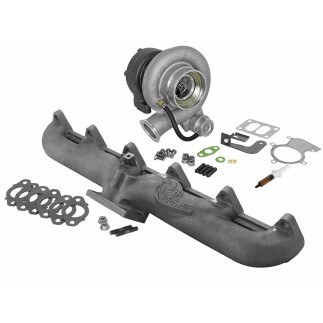 All necessary hardware and gasket are included for a hassle-free installation.